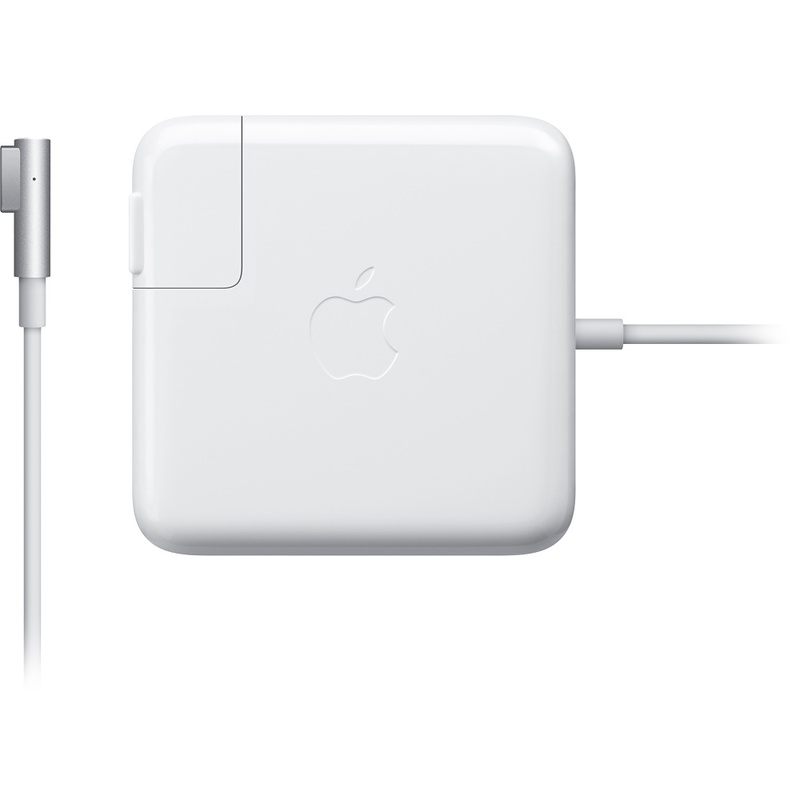 The Apple Laptop Adapter 18.5V 4.6A Mag Safe 1 is the perfect accessory for your laptop, providing you with excellent recharging and power capabilities, either at home or on the move. 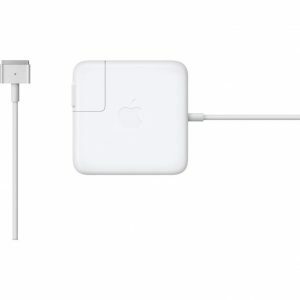 What’s more, the adapter has power usage of 85W. 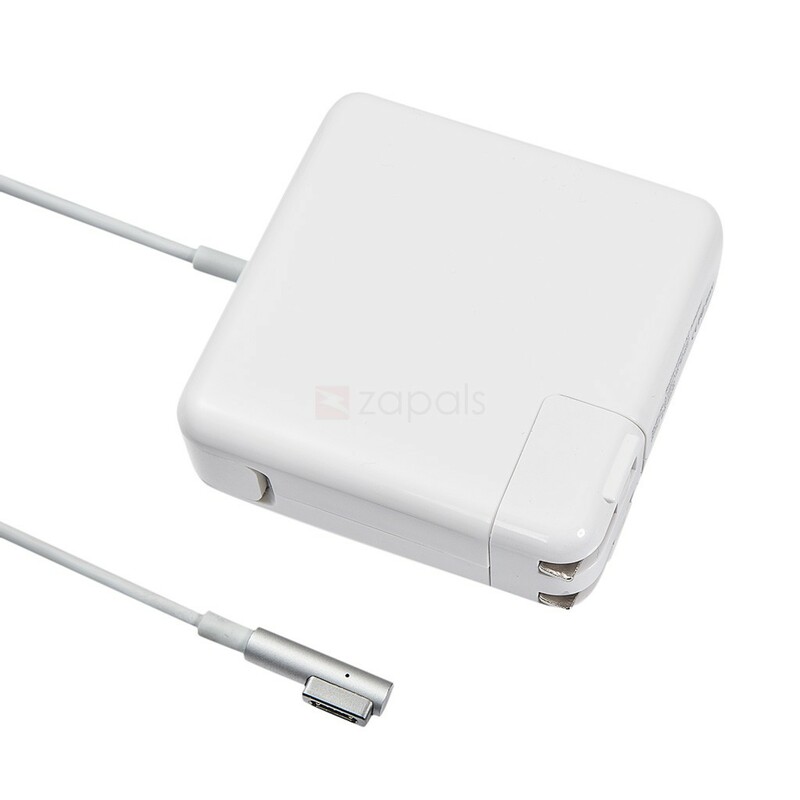 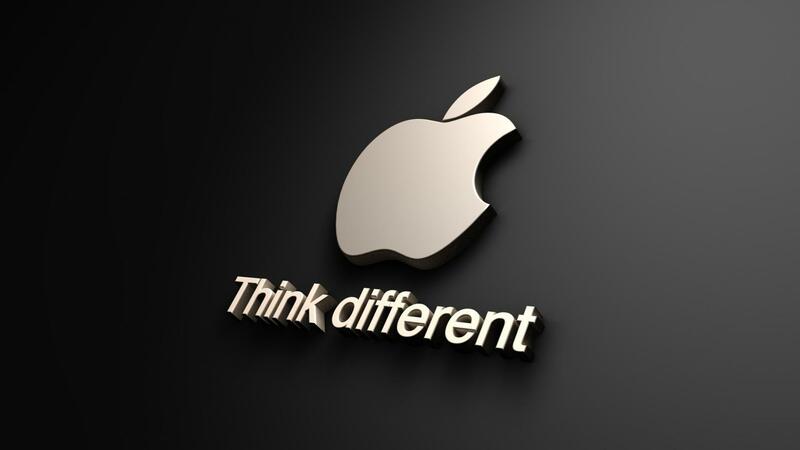 Order for this Apple Laptop Adapter 18.5V 4.6A Mag Safe 1 online at Bovic Enterprises and have it delivered right at your doorstep.